TILL I FALL UNLEASHES VIDEO FOR DYNAMIC POLITICALLY-CHARGED SINGLE “LET ME BREATHE”! DEBUT FULL-LENGTH ALBUM – “ALL I HAVE” – OUT ON 8TH MARCH, FULL UPCOMING USA TOUR REVEALED! 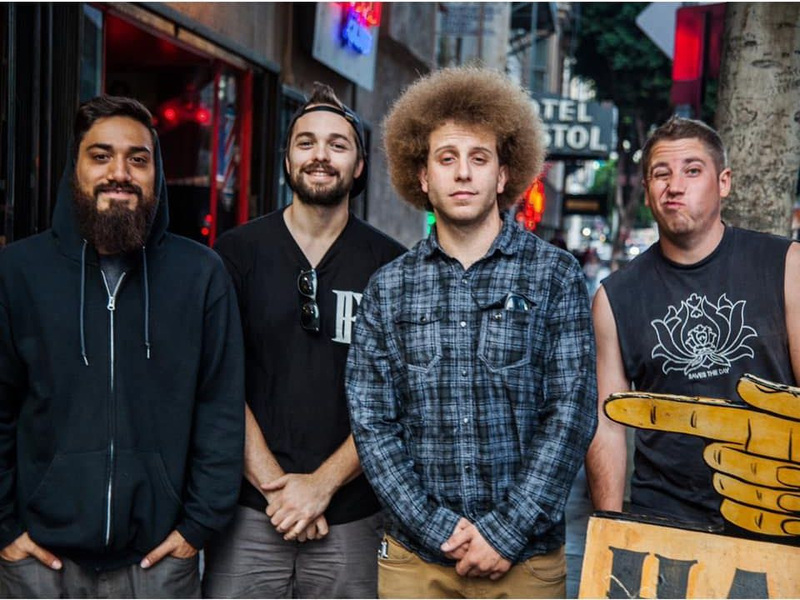 American powerhouse pop-punk quartet Till I Fall has just unleashed “Let Me Breathe” – the first single off the group’s upcoming debut full-length album – “All I Have” – which will be released on 8th March. Constructed on socio-political theme, “Let Me Breathe” possesses an effectively switching pace and up-tempo nature, ultimately presenting the band’s uncanny ability to balance contradictory elements. Overflowing with energy and in-your-face attitude tightly crafted composition combining Till I Fall’s all specific instrumental facets with uplifting and motivational lyrics, this single clearly represents the energetic and passionate approach of the musicians to their craft by creating a solid, yet cohesive musical experience, which still manages to portray a strong, concrete message. Watch the video for “Let Me Breathe” by clicking on the image below. A BURDEN TO BEAR PREMIERES VIDEO FOR BRAND NEW SINGLE “WHICH WITCH IS WHICH”! 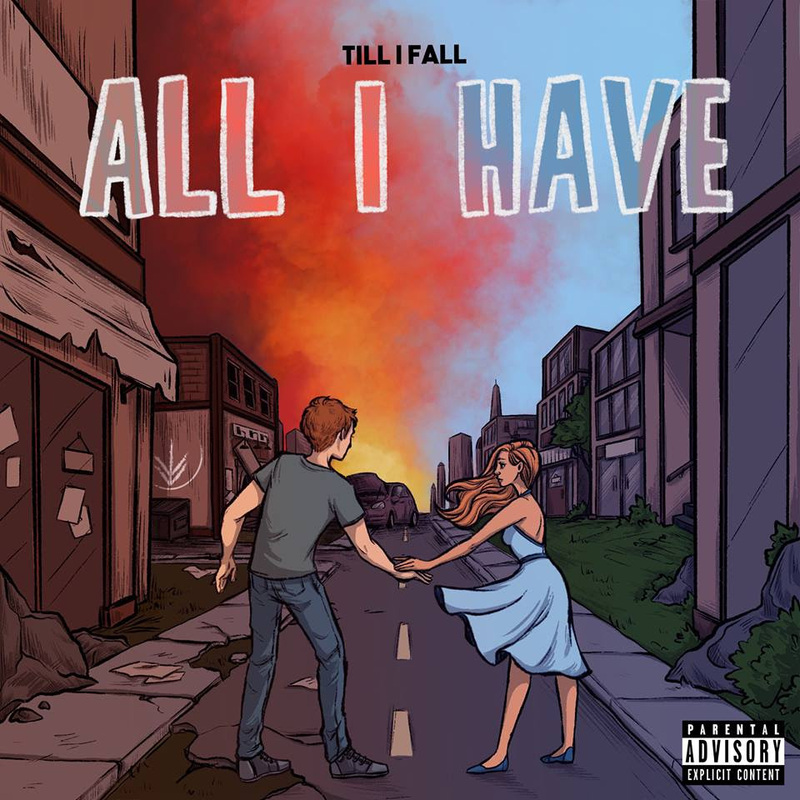 TILL I FALL RELEASES DEBUT FULL-LENGTH ALBUM “ALL I HAVE” TODAY! NEW VIDEO FOR THE ALBUM’S TITLE TRACK IS OUT NOW! 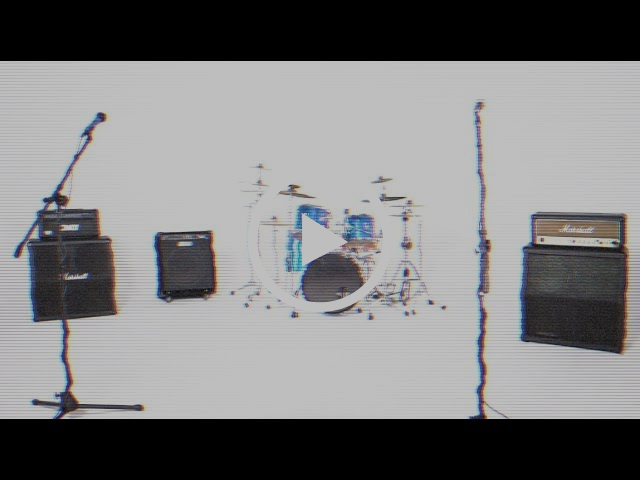 DIRECTO RELEASE BRAND NEW VIDEO CLIP!